These Asian inspired little Low-Carb Asian Zinger Mini Turkey Meatloaves are the perfect make ahead dinner. They are high in protein, low carb packed full of gingerly garlicy goodness! 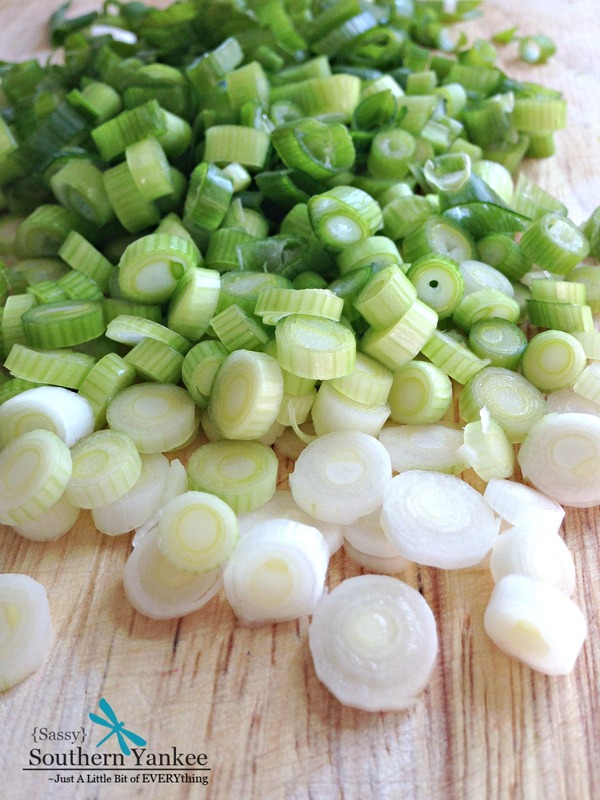 Slice the green onions and place them in the bowl. Combine all of the ingredients in a large bowl. Allow the mixture to sit in the fridge for 30 mins, or longer if possible to allow the flavors to come together. Pre-heat the oven to 400*. Spray a cupcake pan with a bit of non-stick cooking spray. Fill each cupcake cup with 1/2 cup of the turkey meatloaf mixture. Bake in the oven for 15 minuets until cooked through and tops are golden brown. Serve with our Asian Zinger sauce and a bed of fresh coleslaw mix and enjoy! These Asian inspired little Low-Carb Asian Zinger Mini Turkey Meatloaves are the perfect make ahead dinner. They are high in protein, low carb packed full of gingerly garlicy goodness! I love to make these on Sundays then pop them in a container to eat all week-long. Pre-heat the oven to 400*. Spray a cupcake pan with a bit of non-stick cooking spray. 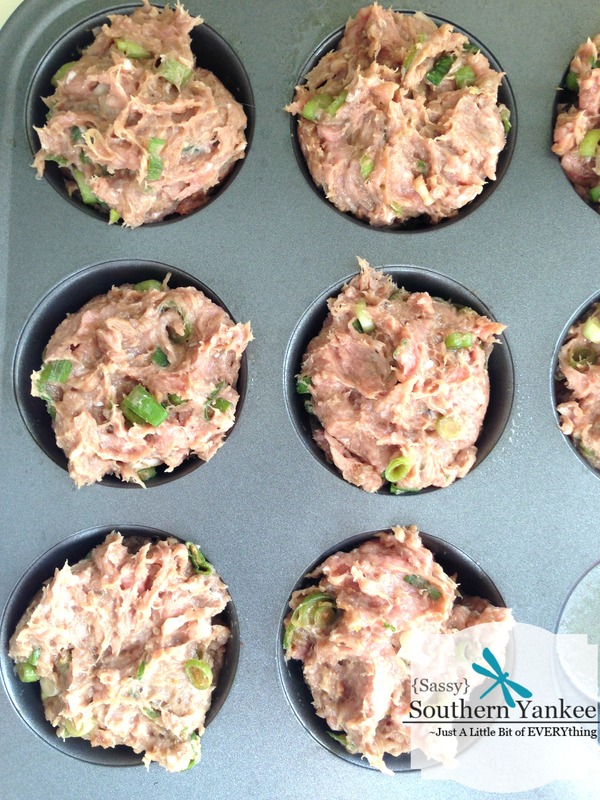 Fill each cupcake cup with ½ cup of the turkey meatloaf mixture. 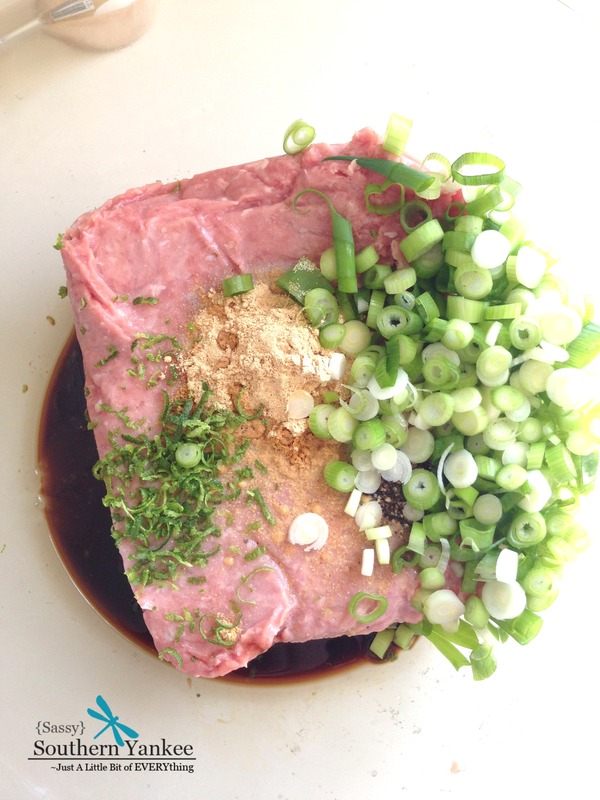 This entry was posted in Main Course and tagged Clean Eating, Easy Dinners, Gluten Free, Low Carb, Meatloaves, Paleo, Quick Dinner, Turkey. ← Ceylon Cinnamon Swirl Blondies with Flavor Of The Earth Giveaway!